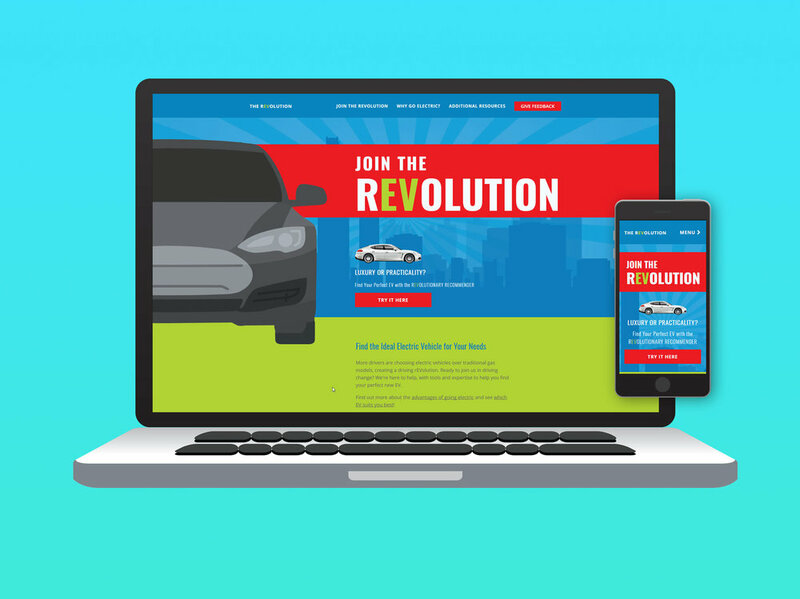 In a push to encourage customers to consider purchasing electric vehicles, Southern Company tasked Hot Sauce to pitch and design a microsite that features the benefits of electric vehicles, as well as a tool based solution to compare and recommend different makes and models. 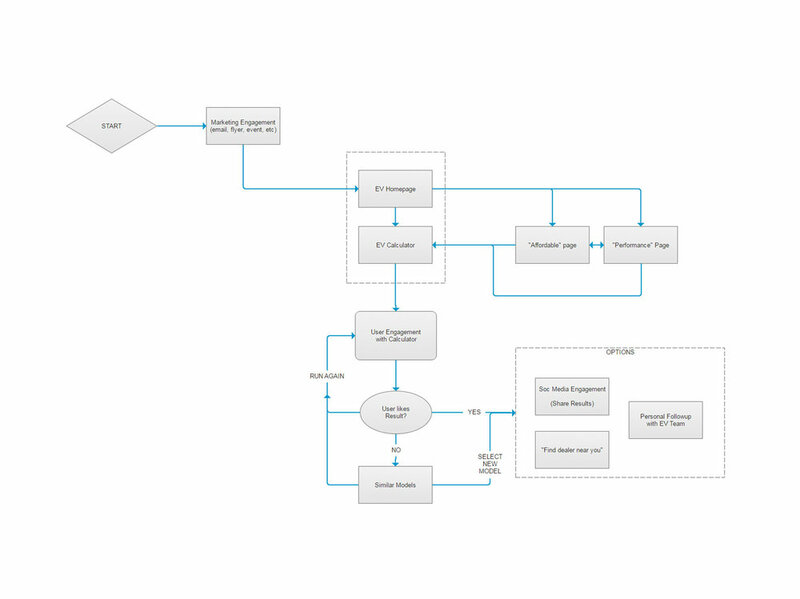 My role included designing the user engagement flow, site map, sorting calculator, and the responsive vehicle comparison chart. The sorting tool, called the REVolutionary Recommender, was a particularly involved task and required client approval of the concept before work began. I started with testing paper prototypes and interactive wireframes, then moved to design in Photoshop and worked with a developer to create the final look and feel. I also digitally illustrated every model of car featured in the calculator using Adobe Illustrator.